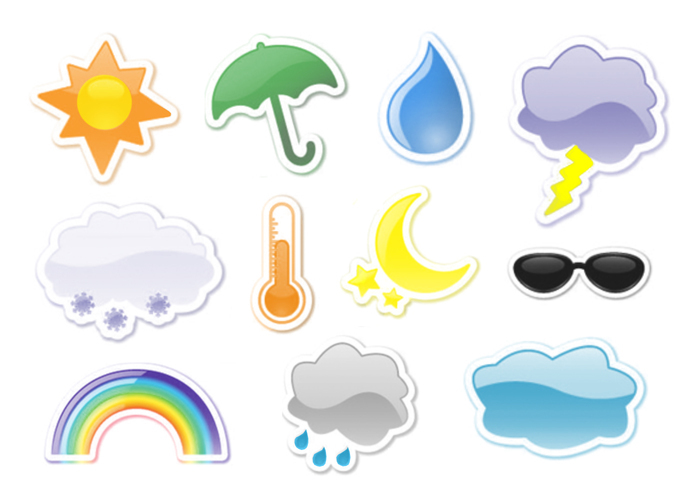 15 Weather Brushes - Free Photoshop Brushes at Brusheezy! hi! i will use some of the brushes here for a contest i'm joining at. is that okay?